It was about 6 years ago, when I saw Madonna's movie 'Filth and Wisdom', I don't say it was a whacking-great cinematographic work, but it was a unique art movie with a touch of Guy Richie's style, and it tells about simple human beings' ordinary tragedy of being strayed. Eugene Hütz is starring as a philosopher, who comes from Ukraine and is the frontman of a gipsy-punk band, and as I learned later, he was practically playing himself. His band 'Gogol Bordello' not only exists but it's widely known in the underground subcultures. Eugene is a true cosmopolitan, he emigrated to the USA in the time of the Chernobyl disaster. His journey to the USA was a long trip through Hungary, Poland, Austria and Italy. He is also an actor and a DJ alongside being the frontman of Gogol Bordello. Their most popular song,'Wonderlust King' is the closing chord of the movie and at this point, when we first hear the song, every person finds his way a bit. The general impression of the video, the music and the lyrics perfectly defines the feeling that pushes me to always be on the move.  In this blog you can find a lot of instructions on wonder lust king. So they prefer different concepts and essay editing reviews. Then all the users will understood our values and essay editing articles.